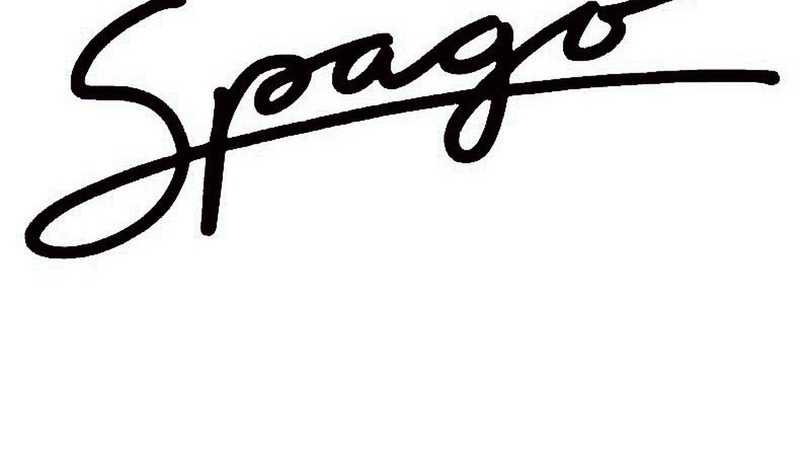 Spago, perhaps the most famous restaurant in Los Angeles, closed last summer for a renovation. Jonathan Gold reviews the new design and the new menu, which he calls Spago 4.0. He says the dining room has been "de-kitsch-ified" and is impressed with how chef Wolfgang Puck marries modern technique and dishes meant to "wow" with classic plates like braised short ribs. He recommends the chirashi sushi, veal tartare, uova da raviolo, agnolotti and black bass with crispy scales.